Following their recent success at the South Derbyshire competition. 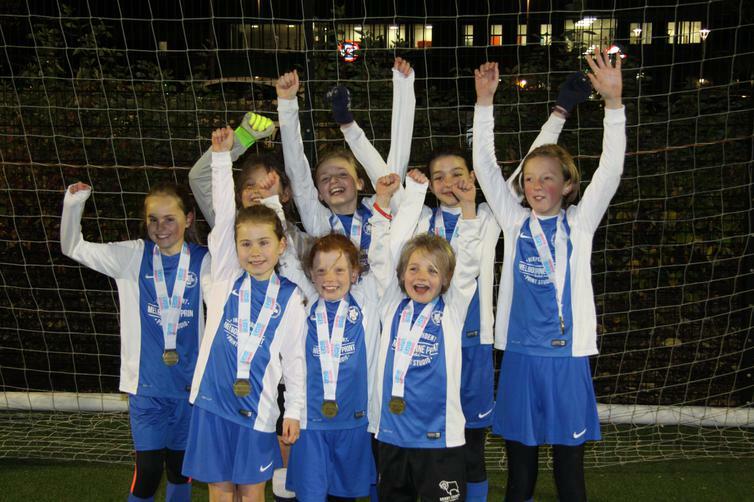 The girls football team went one better and won the County Final on Thursday 9th November. To qualify as one of the top 10 schools for the second year in a row was a great achievement. The girls at MJS are really hitting the heights. They have now won back-to-back County Finals in football and cricket! 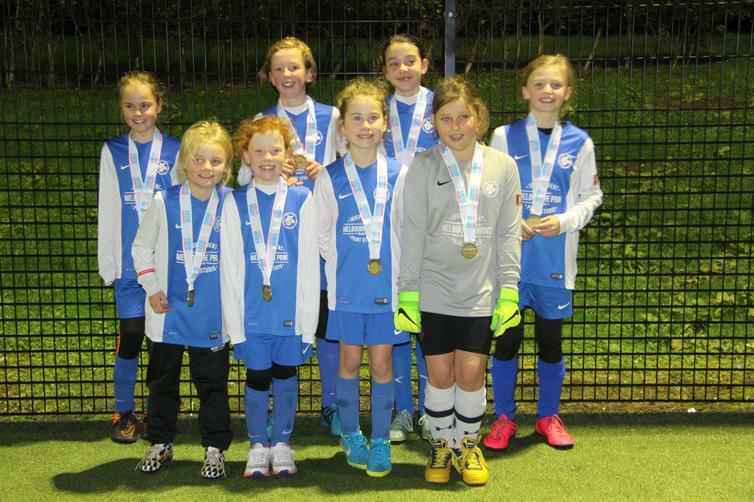 The girls played superbly throughout the competition and did not concede a signal goal in open play. 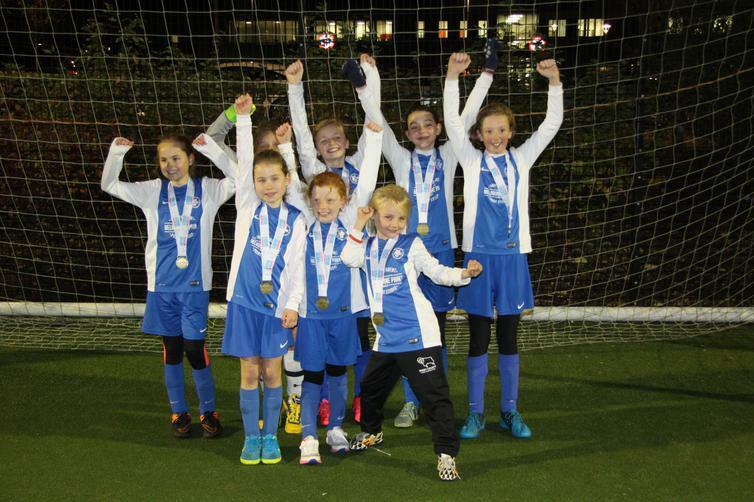 As it had done in the District finals, the semi-final and final both ended with the dreaded penalty shoot-out. However, the girls kept their cool and managed to win both. "We couldn't be prouder of them all. With the majority of the squad being Year 5 it bodes very well for next season. Our Year 6 girls lead the team with such positivity and skill. It was another terrific TEAM MJS effort." said Mr Jenkinson, PE & School Sport Coordinator.